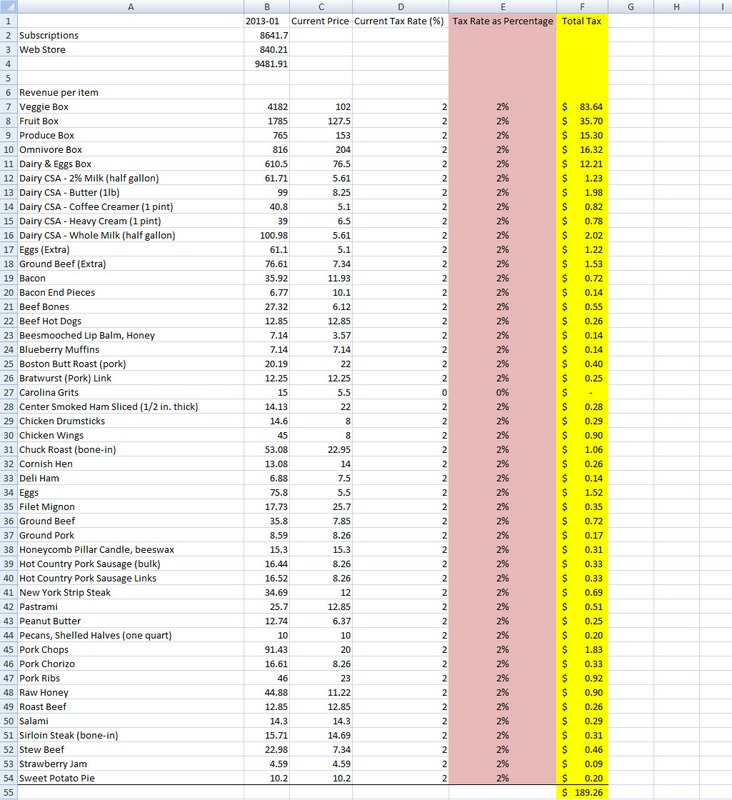 How can I track sales tax? There are many legal limitations that need to be taken into consideration when adding and tracking sales tax. 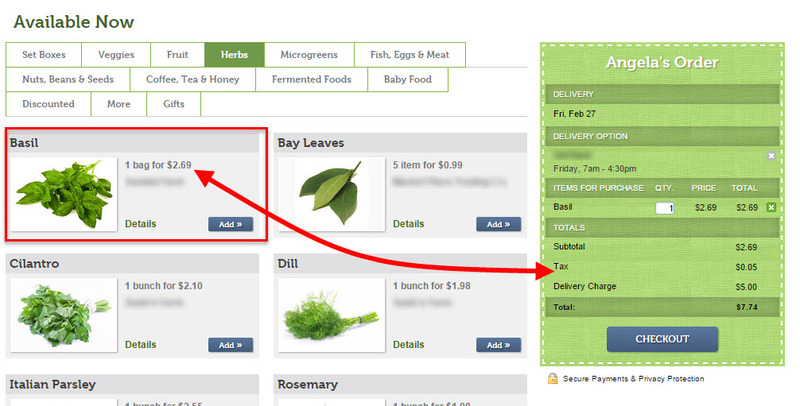 To begin to help you manage this in your Farmigo system, we have created a sales tax feature. Learn more about how this feature works by reading on below. If you are interested in having this feature turned on, please email support@farmigo.com. ﻿Open the page for the share, option, or item that you wish to edit in the dashboard. 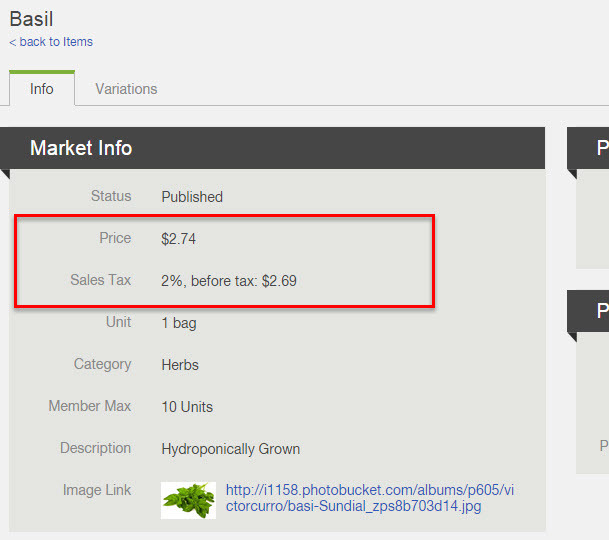 Under the Price of the item, you can see a field for Sales Tax. You may enter the sales tax rate here as a percentage. The member will only be charged the price that you enter in the Price field. Sales tax will not be added to the total price of the item, but you will see the cost of the item before tax listed next to the tax field. If you are interested in having this feature turned on, email support@farmigo.com. When members select items from the join link or from the store link, they will see the before tax price listed for the item. Once the item item is selected, they will see the tax added in the order summary.